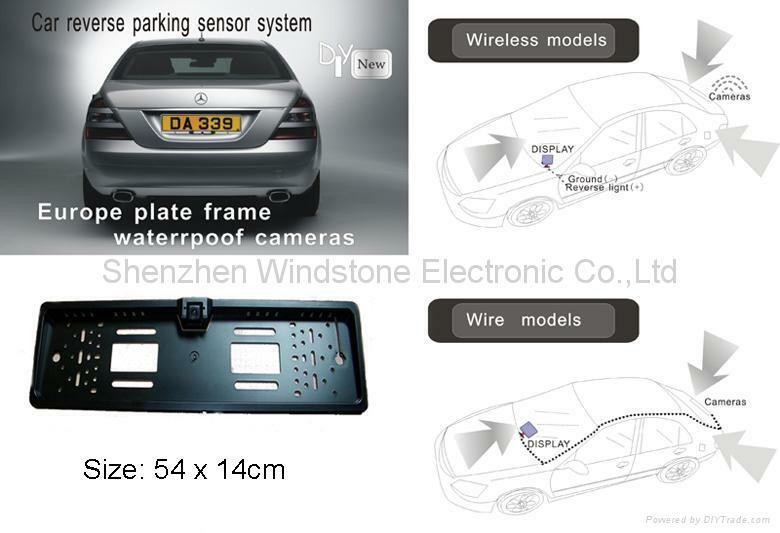 We are professional manufacturer of rear view cameras in China. 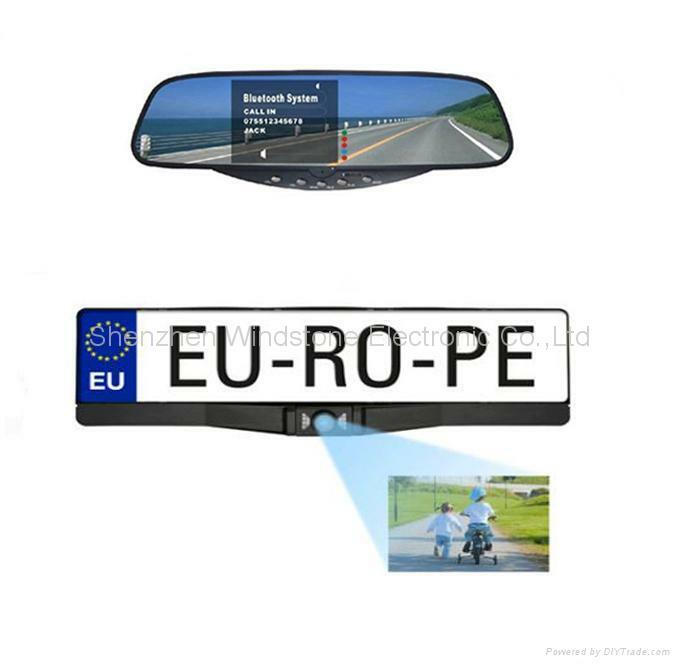 We have more than 200 special cameras for different kinds of car. Mitsubishi,Opel, Honda, Toyota, Kia, Hyundai, Nissan, Subaru, etc.